PlayPass has acquired Yuflow, a pioneering French Cashless payments provider to the live events sector, as part of its global expansion drive. 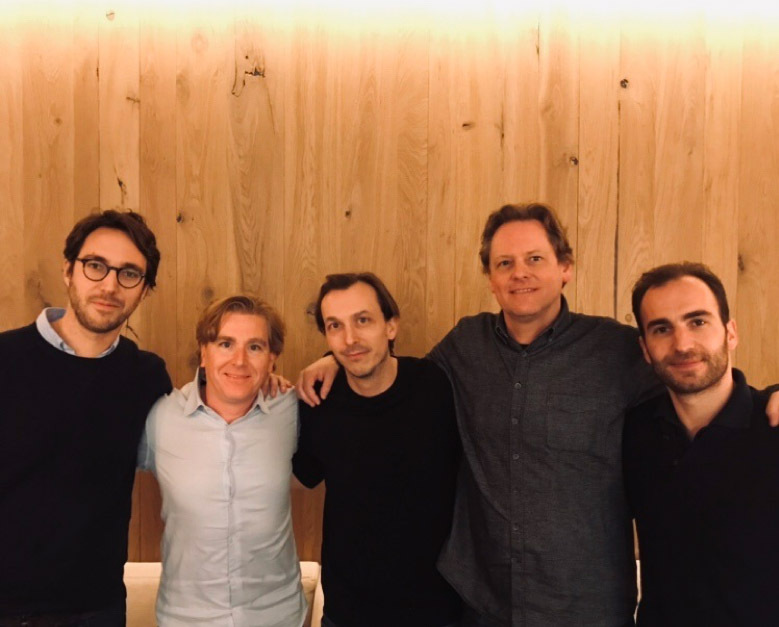 Lyon-based Yuflow was founded in 2014 by Martin Rigot-Muller and Jean-Alexandre Janoray, and has processed more than 2 million visitors at over 200 events with its Cashless Payments solution using NFC wristbands. The two co-founders will remain at the helm of Yuflow. which will keep its name and identity, operating as an independent subsidiary that will now use PlayPass’ technology. Martin Rigot-Muller, CEO of Yuflow, comments: “PlayPass has the best understanding of event organisers’ needs and the most complete solution in the market. This development gives Yuflow an unparalleled advantage in our ambitions to lead the Cashless events sector in France and Switzerland as well as expanding our horizons as part of a fast-growing global player”. PlayPass won ‘Best Festival Technology Provider’ Award at the 2019 Festival Supplier Awards, 31stJanuary, 2019, based on its highly successful NFC Cashless Payment deliveries at a number of UK music festivals last summer.